Diversified filmed entertainment company Lionsgate UK is partnering with Google to provide a fully interactive and exclusive European-first experience in Leicester Square on the day of the UK premiere of The Hunger Games: Mockingjay – Part 2. From 11am on Thursday 5th November any fans visiting Leicester Square ahead of the premiere will be invited to download a free Hunger Games-themed app created especially for the event. Using location-based Eddystone™ beacon technology, the app will guide fans on a classic treasure hunt around the Square searching for clues that will unlock rich media content and ultimately allow them to win prizes. In addition, the app will also deliver a fully immersive Virtual Reality (VR) experience; a timeline of events in real time so that fans can spot their favourite stars as they walk the red carpet; and will announce an exclusive YouTube™ livestream of the event taking place from 5.30pm – 7.15pm. Jennifer Lawrence, Josh Hutcherson, Liam Hemsworth, Sam Claflin, Natalie Dormer, Stanley Tucci, Elizabeth Banks, Julianne Moore, Donald Sutherland, Woody Harrelson and Gwendoline Christie alongside Director Francis Lawrence and producers Nina Jacobson and Jon Killik are all expected to attend the event taking place at the Odeon Leicester Square. 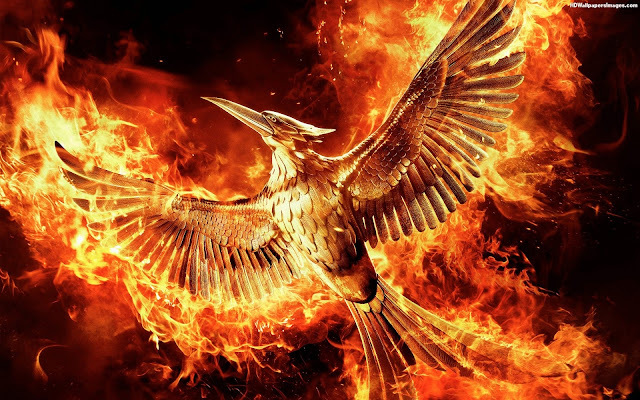 Mockingjay – Part 2, the most highly-anticipated film of the autumn, is the final chapter of the global blockbuster Hunger Games franchise, one of the most successful film franchises of all time. The blockbuster Hunger Games franchise has taken audiences around the world by storm, grossing more than $2.3 billion at the global box office, and The Hunger Games trilogy has sold more than 82 million books worldwide. 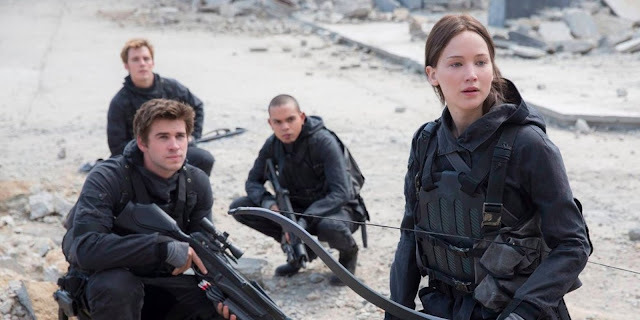 The Hunger Games: Mockingjay – Part 2 brings the franchise to its powerful conclusion with a final chapter in which Katniss Everdeen (Academy Award winner Jennifer Lawrence) realizes the stakes are no longer just for survival – they are for the future.